WordPress has come of age and is no longer just an online blogging platform. It is now the leading content management system (CMS) hosting millions of websites (over 76 million). That’s slightly over 25% of all websites worldwide. 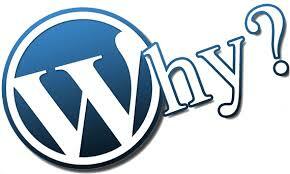 WordPress offers a rich browsing experience with great features and functionality.